These past few days, we were so full of challenges and with God’s grace, we surpassed it all! Baby got diagnosed of a dengue fever syndrome and we stayed at the hospital for almost the whole working days of the week since the 5th until the 9th. 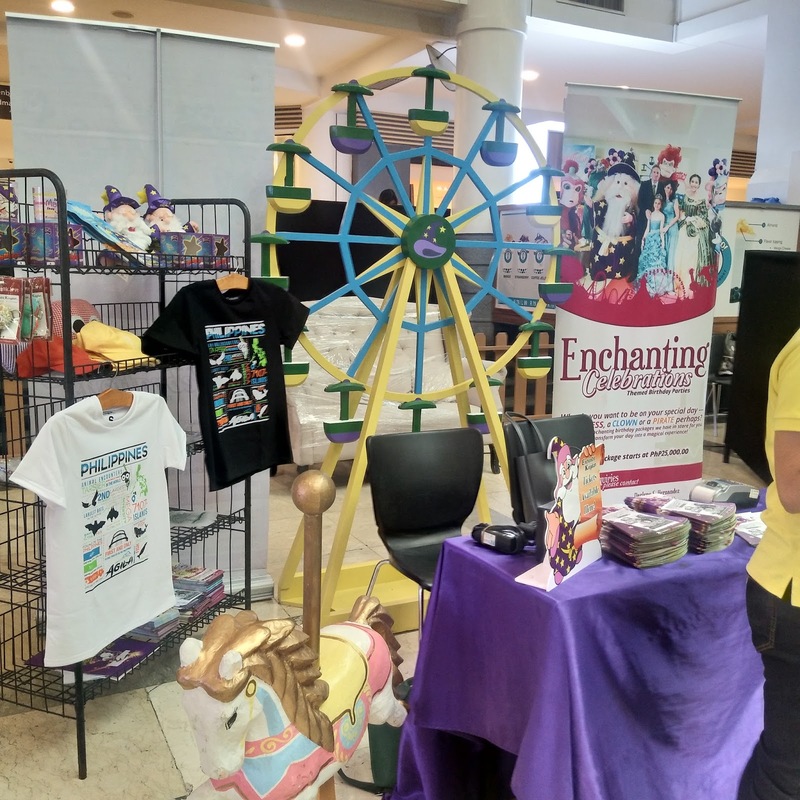 So when we were discharged, I decided to attend the Saturday event on the 10th since I have already committed my attendance. Good thing that baby was all good before I left him with his aunt. 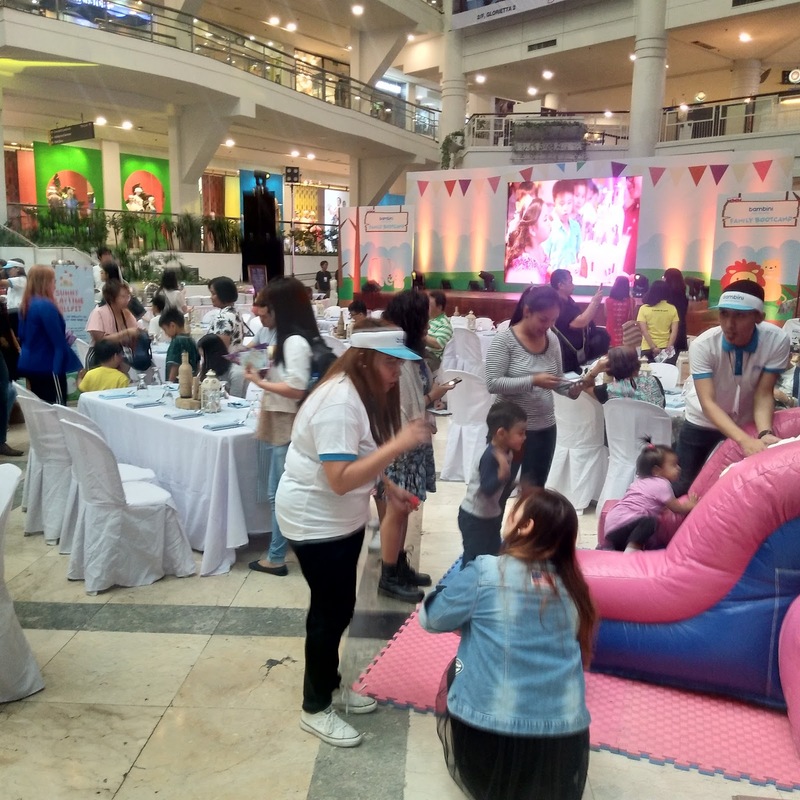 I went to the Bambini Family Bootcamp held at Glorietta 3 last March 10. I arrived at the venue by 11:00 am and checked the entire place what it has to offer. 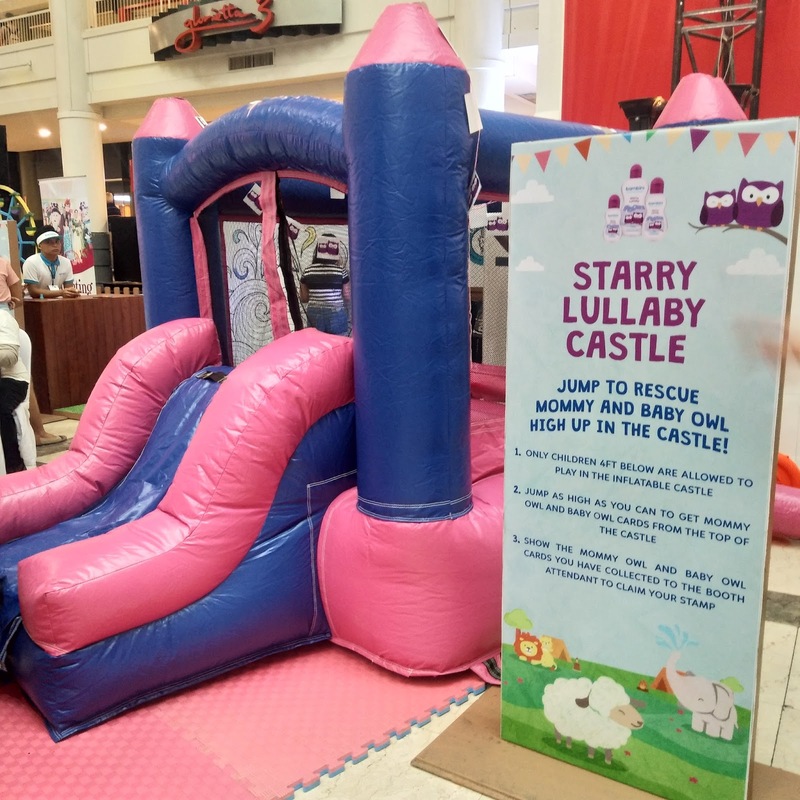 The place was loaded of play areas where children and the whole family can enjoy. Upon arrival, I was given a stamp card where I can do all the task in each area and received a stamp on my paper. 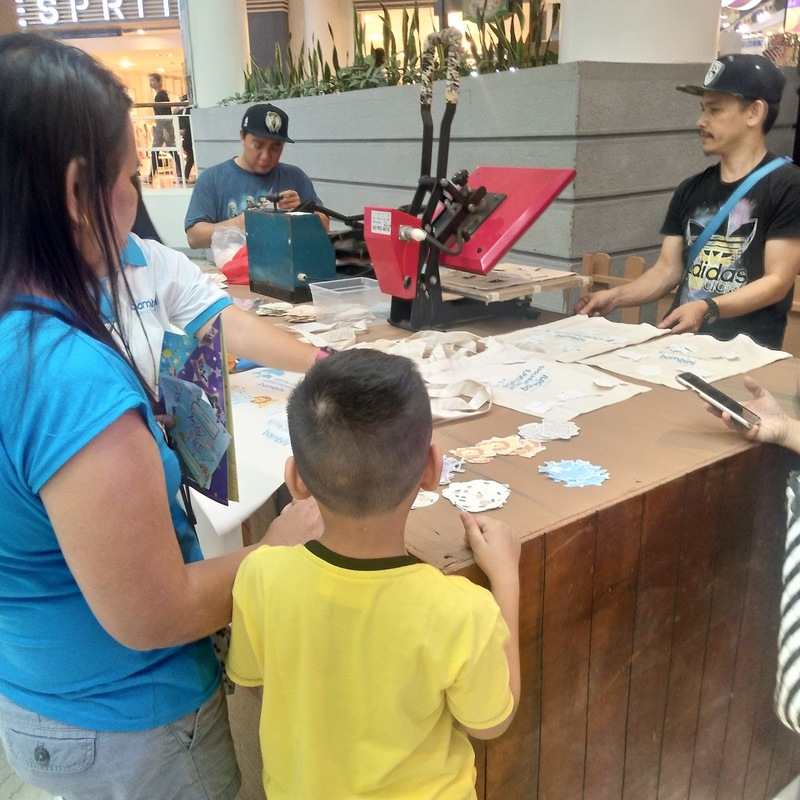 Once all slots are completed on the stamp card, the paper needs to be submitted to be able to join the raffle in the afternoon of the event. 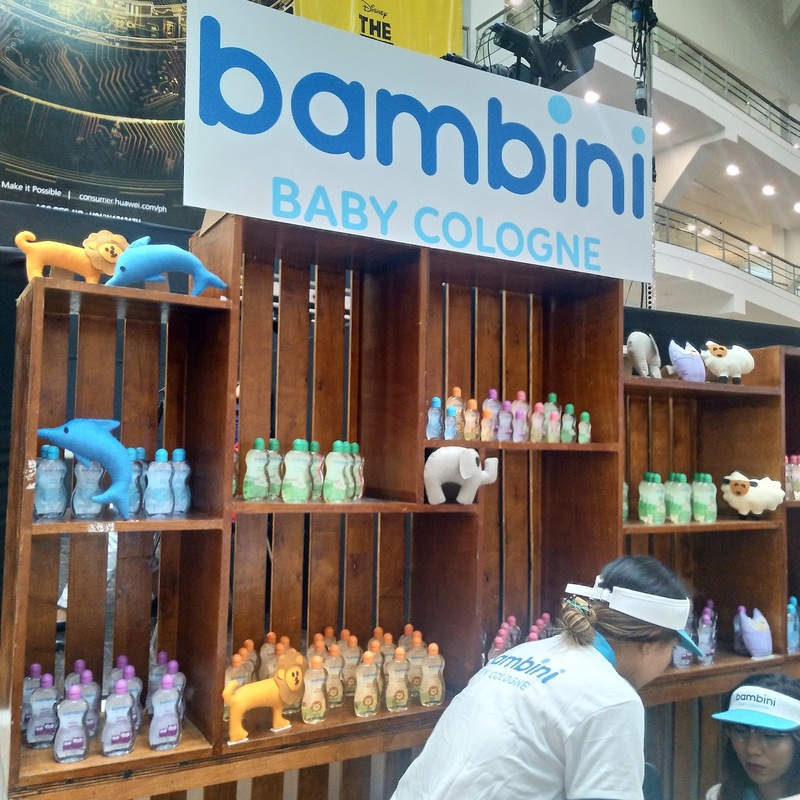 The event was opened for all and everyone can access the play area if they will purchase Bambini products at the Bambini booth.They also have the chance to meet and greet Iya and baby Primo. 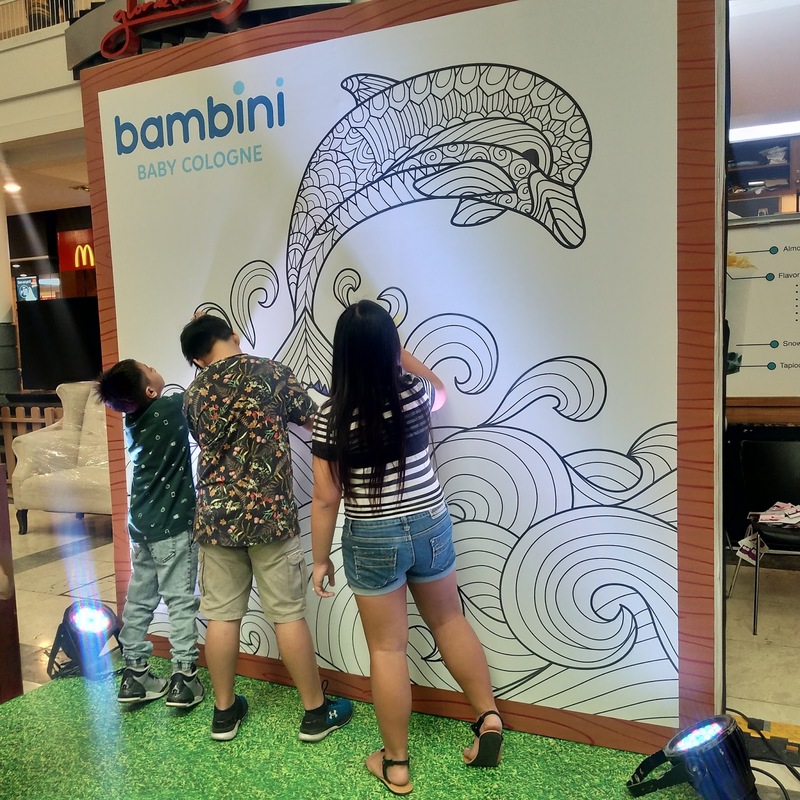 Bambini relaunched their 5 new scents that kids will surely love. These are the Morning Tickles, Sunny Playtime, Ocean Kisses, Cotton Cuddles and Starry Lullaby. 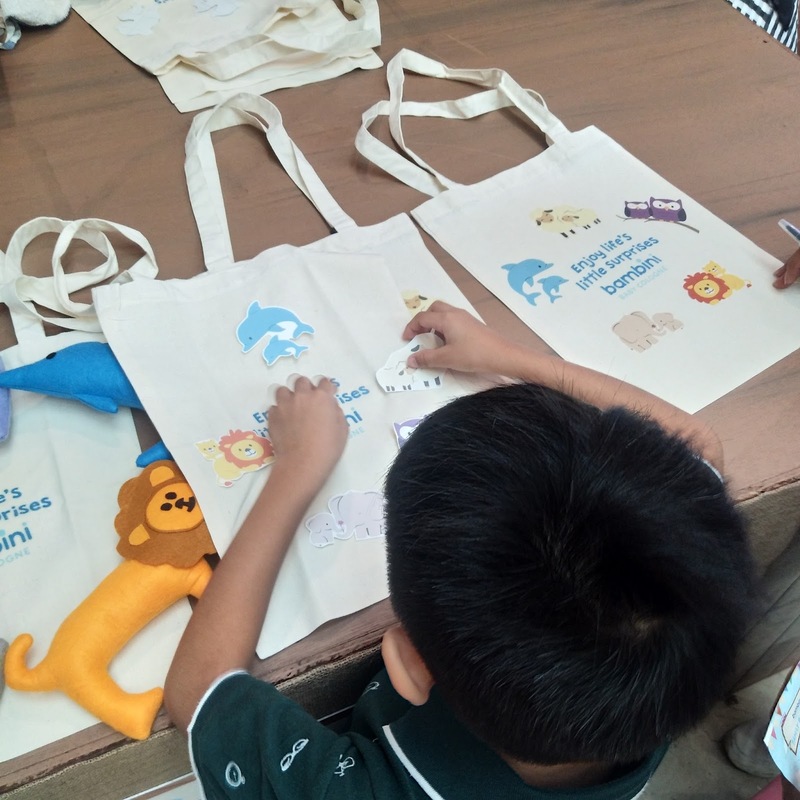 Each variant corresponds to an animal and it can be determined in different colors. Ii honestly love every scent! I somehow felt sad not being able to bring my baby at the event. I also had a beauty event on the afternoon of that day so I really can’t hang out with him at all. I also considered letting him rest instead despite the fact that he's all energetic now. I promise to bring him in the future events soon. 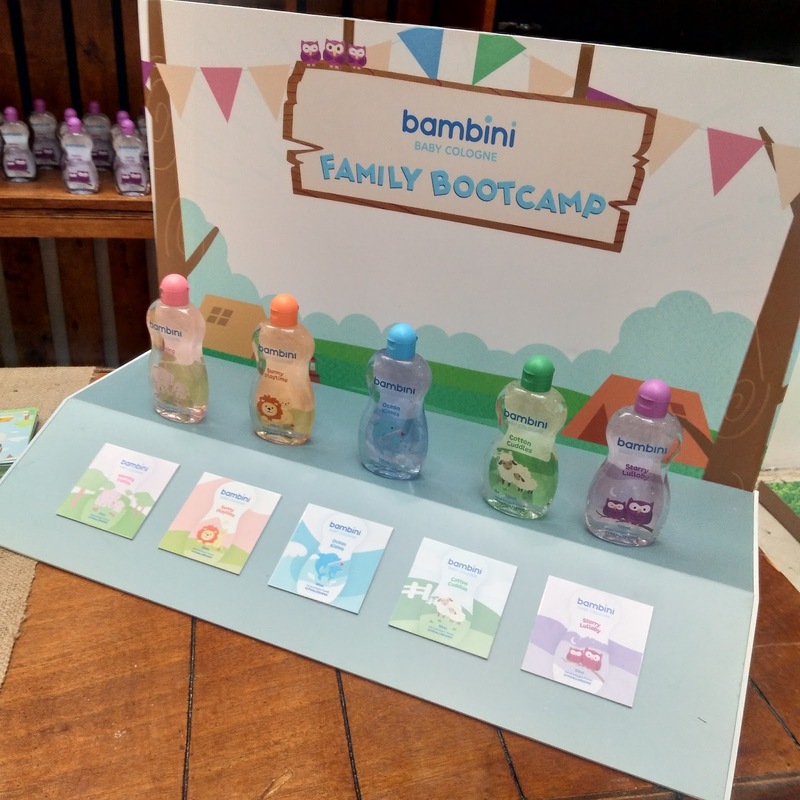 Who's at the Bambini Bootcamp last time? If I only had much time, I would surely stay but I went straight at the Project Vanity event in the afternoon. 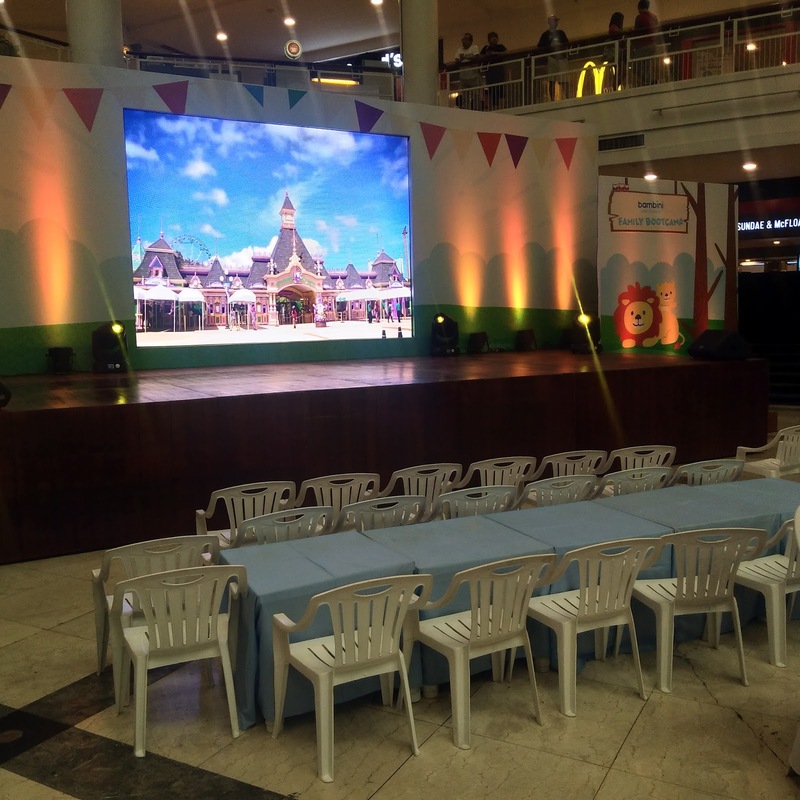 Will share my experience on that beauty event on my other blog Cute and Dainty the soonest!